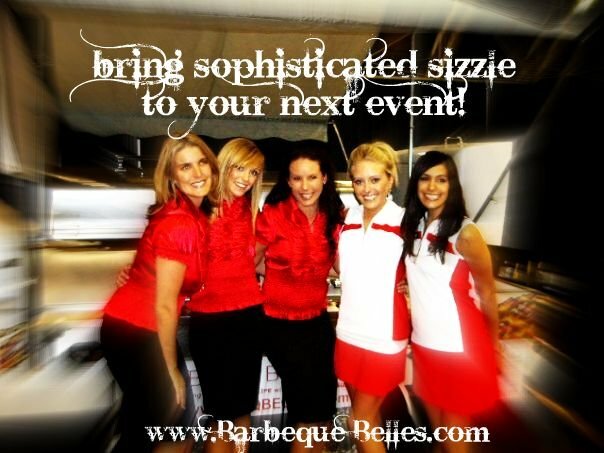 The Belles Group | Sophisticated Sizzle – Bring Your Events To Life! Sophisticated Sizzle – Bring Your Events To Life! Enter your email address to subscribe to the Belles site and receive updates of new Belles being posted by email. I want to see the newest Belle! Theberge Swimwear… Order Yours Today! Bring Your Marketing To Life with Sophisticated Sizzle! The Belles Group is a comprehensive business development solutions, management, corporate marketing, branding, event production, and promotion company. We focus on building corporate community ecosystems through community engagements, charity activities & sporting events. The Belles bring sophistication and business acumen to every event and client engagement we participate in. We consultatively work with our clients to deliver the highest level of value to their marketing initiatives while focused on delivering strategic solutions. We are always looking for Belles to join the team. If you think you have what it takes to become a Belle then contact us! Dedicated to the Art of Excellence!